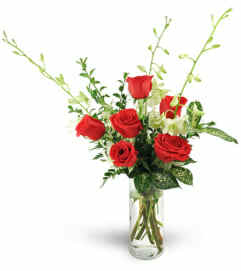 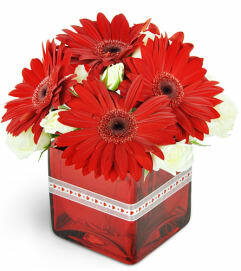 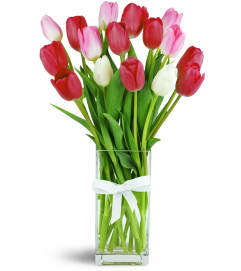 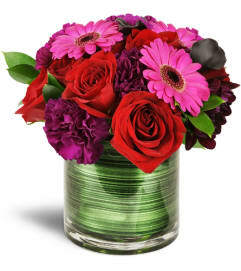 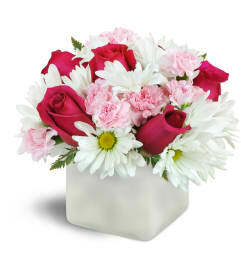 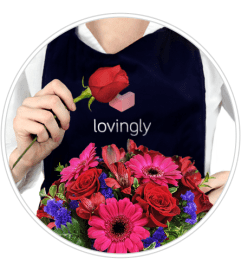 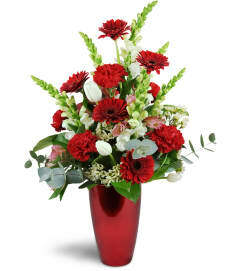 Valentine's Day flowers from Larry's Florist are the perfect way to show your love on February 14. 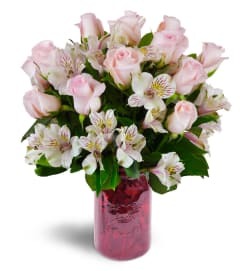 What would the most passionate, heartfelt day of the year be without long-stemmed and fragrant red roses or a posy of pretty pink blossoms? 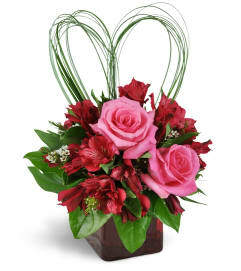 Sure, candy and paper hearts are nice. 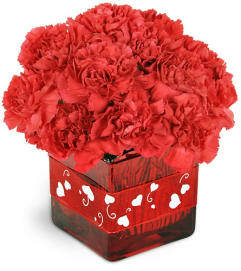 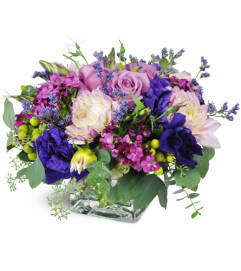 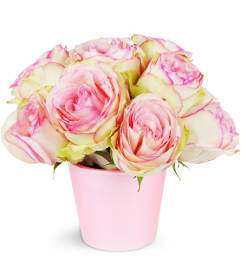 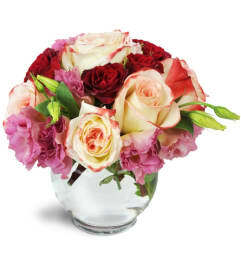 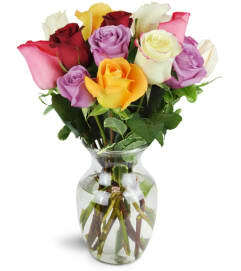 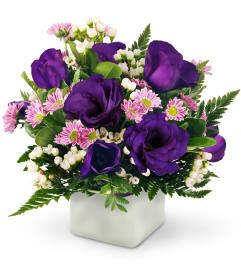 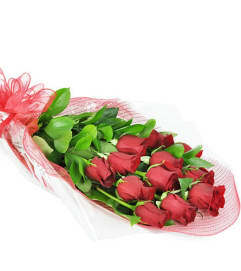 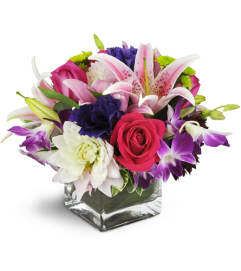 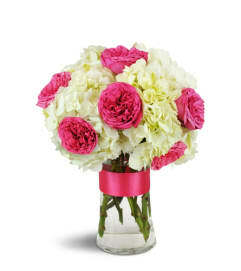 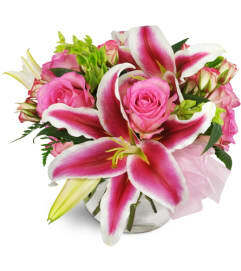 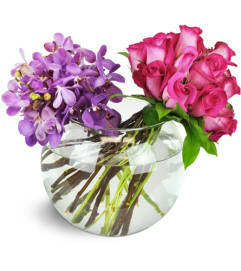 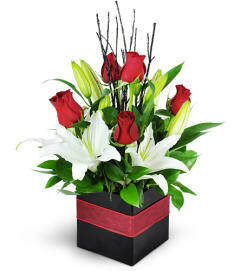 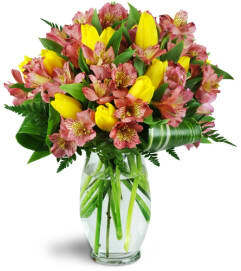 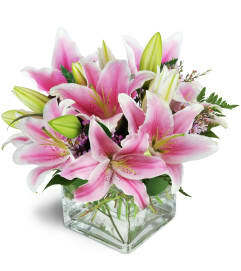 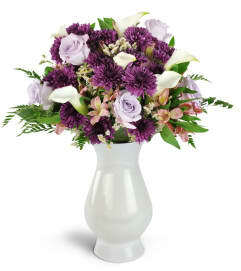 But there's nothing quite so beautiful and ethereal, so capable of expressing love, as a Valentine's Day bouquet! 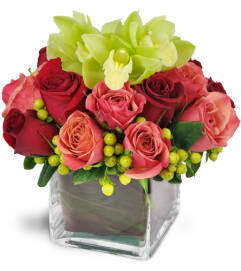 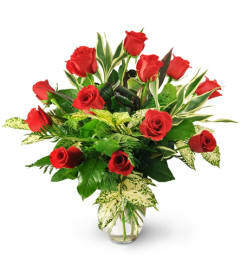 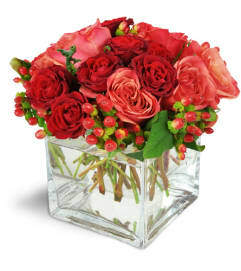 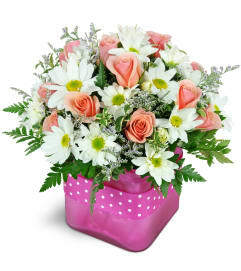 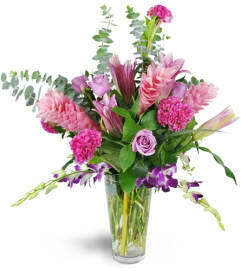 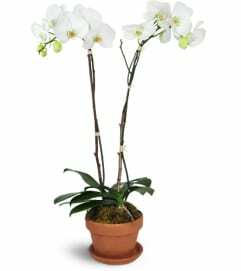 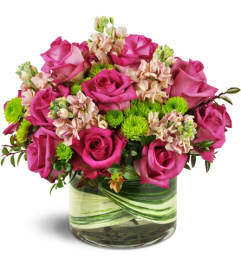 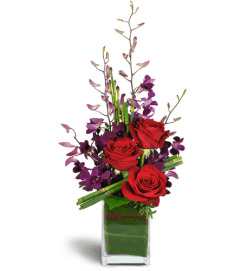 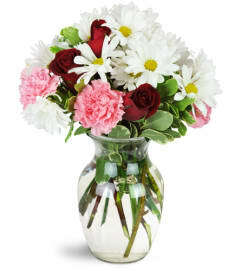 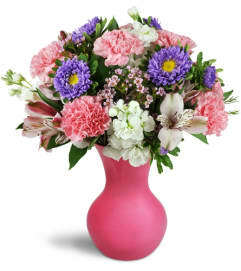 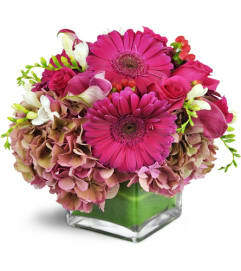 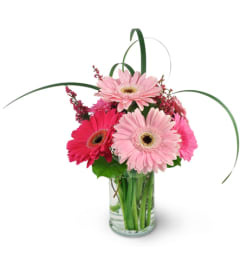 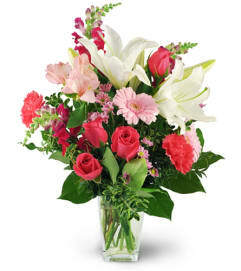 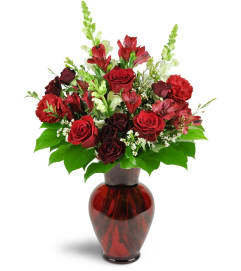 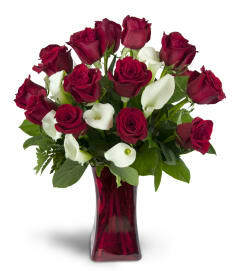 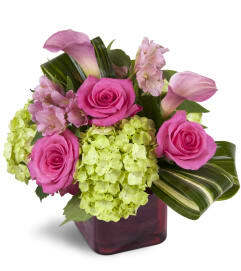 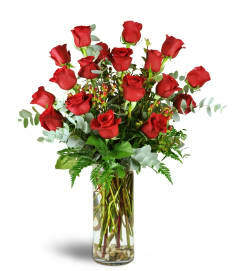 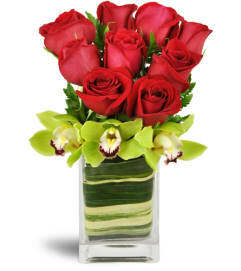 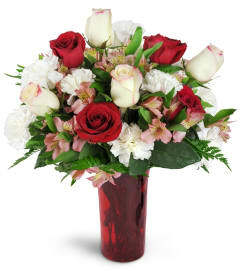 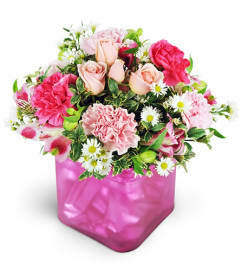 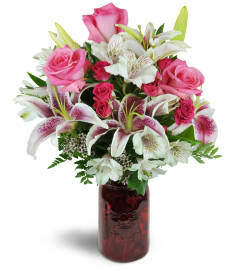 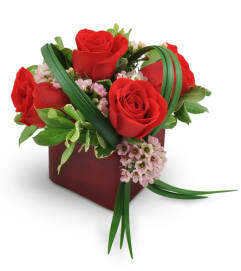 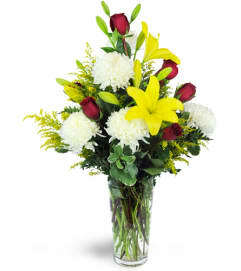 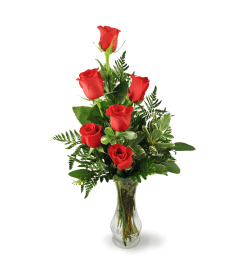 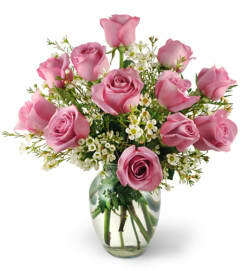 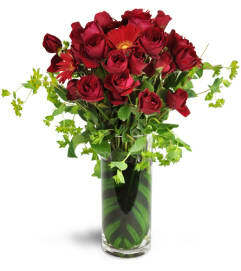 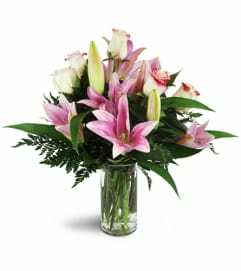 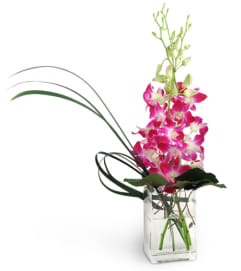 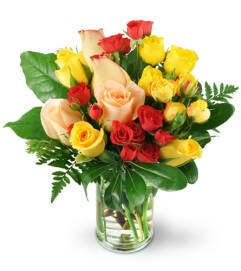 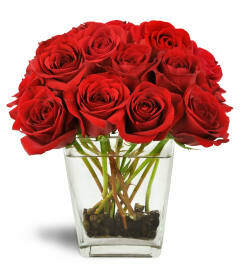 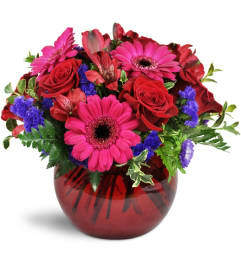 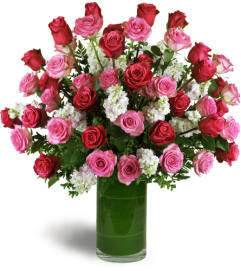 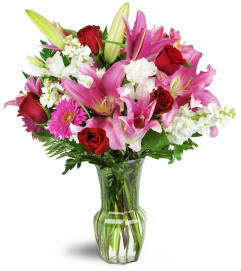 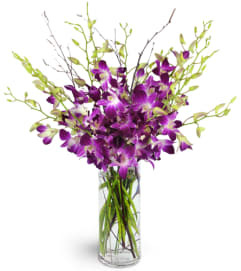 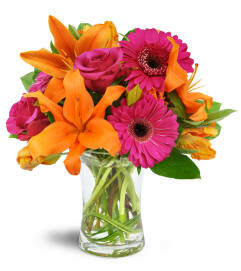 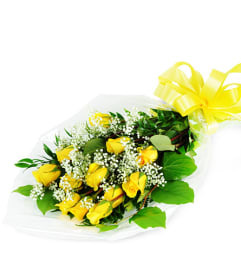 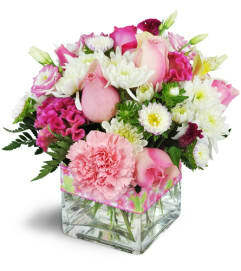 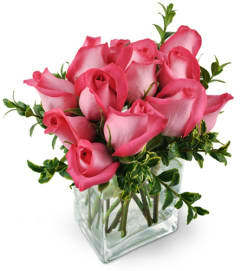 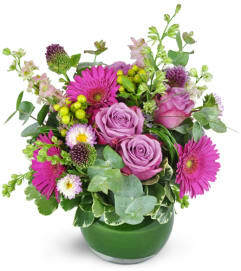 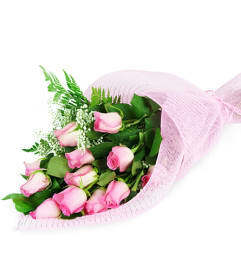 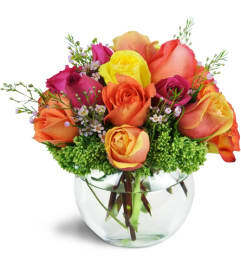 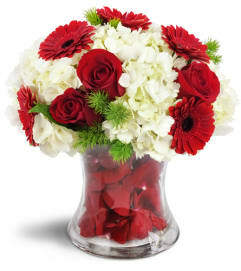 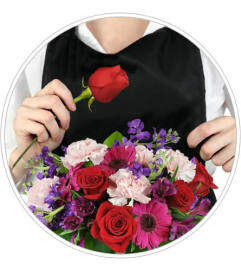 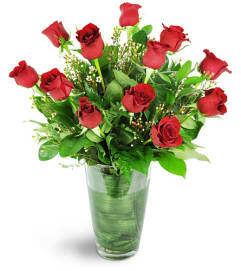 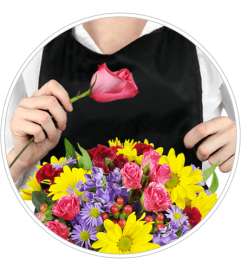 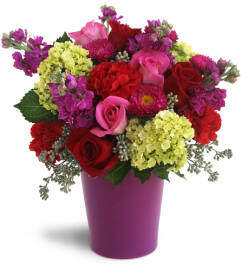 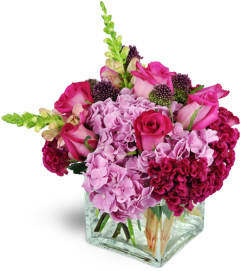 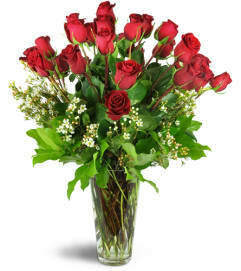 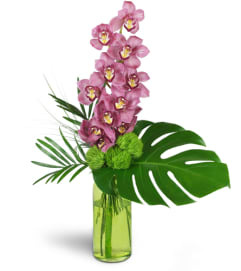 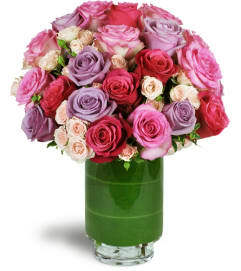 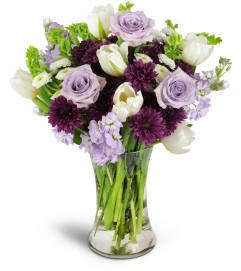 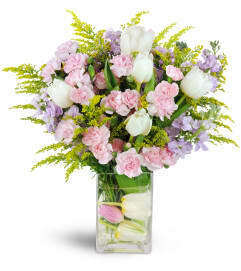 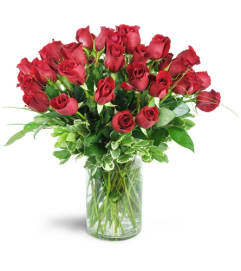 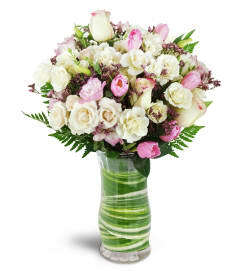 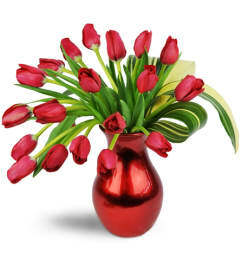 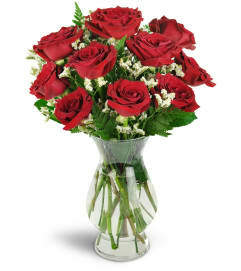 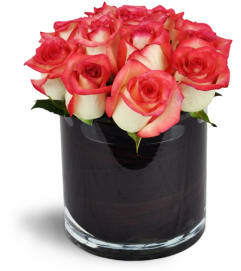 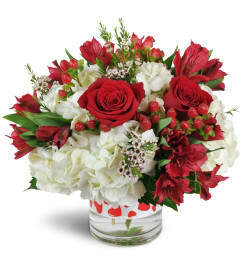 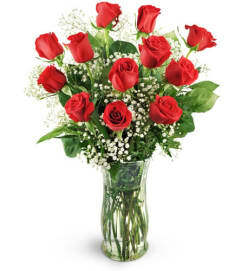 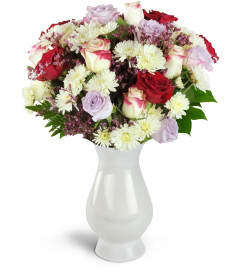 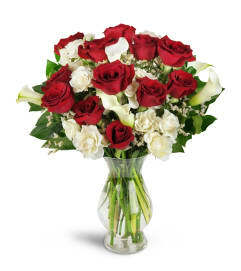 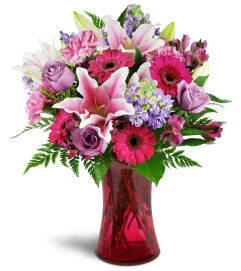 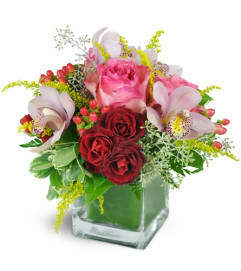 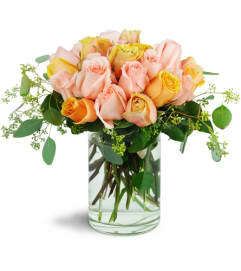 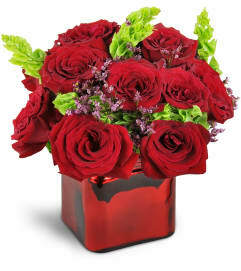 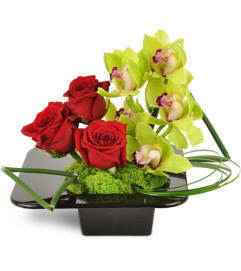 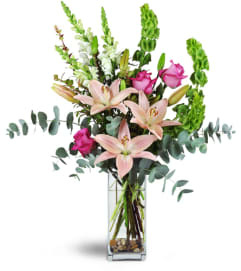 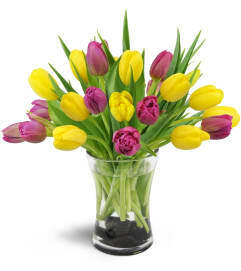 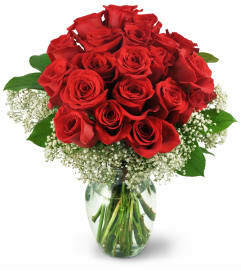 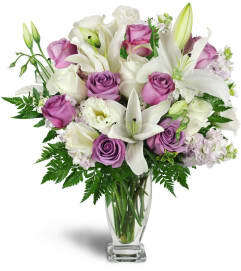 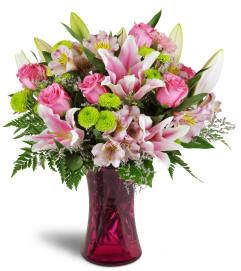 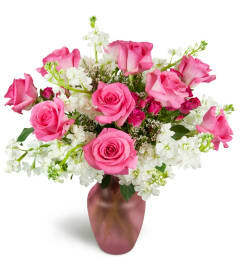 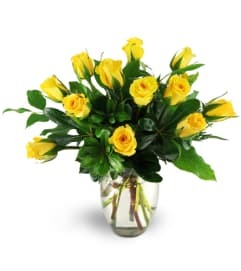 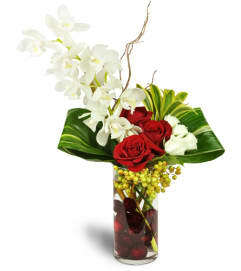 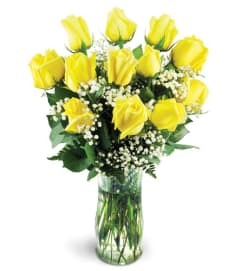 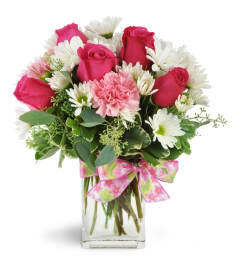 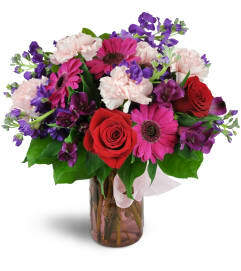 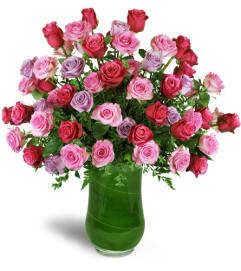 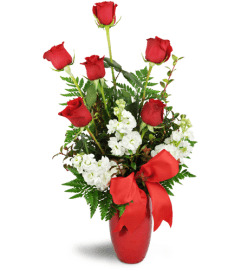 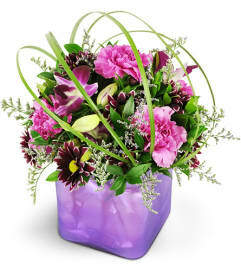 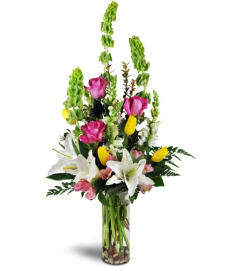 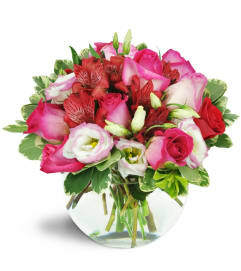 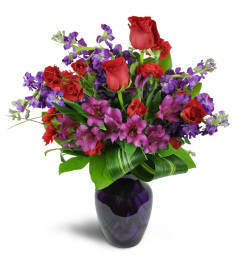 Send Valentine's Day bouquets now in Cliffside Park, NJ, and make it the most romantic occasion yet.